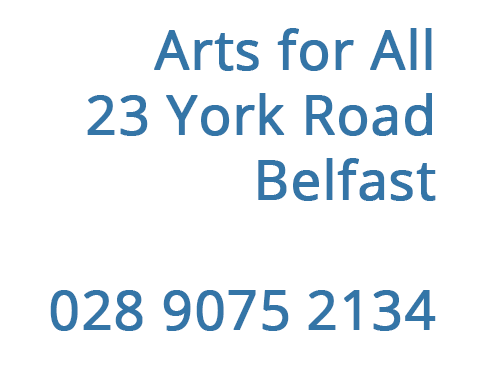 ArtsEkta and Arts for All are committed to developing improved relationships between people from differing political, religious and ethnic backgrounds and to tackling sectarianism and racism using the arts. The Gallery looks pretty eery in the eclipse on 20th March!! Thanks to Lyndsey McDowell for talking the pohoto. 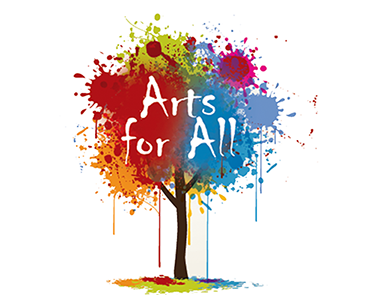 Arts for All andArtsEkta invite you to the opening night of an exhibition displaying work from ArtsEkta's Sanskriti project and the Lighthouse women's group. Thursday 5th March 2015 6.00 pm-8.00pm in the John Luke Gallery.